The thought of trying to cook healthy foods can sometimes be overwhelming. Broccoli contains many health benefits such as vitamin C, folic acid, calcium, potasium and is also rich in fiber. 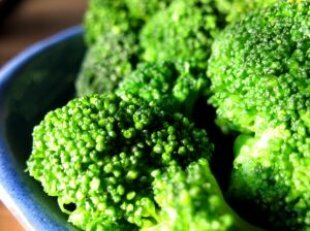 This will show you with easy steps, how to cook broccoli in the microwave for a quick and healthy side dish. Simple, quick, healthy and tastes great! Try smothering it in cheese sauce or Alfredo sauce. Did you ever think you would find such an easy recipe for how to cook broccoli? Make it a night by adding some white wine to compliment the taste of your delicious broccoli.